While celebrities like Nikki Reed, Missy Higgins and Russell Brand have welcomed babies for the first time, lots of other high-profile types have long since added second, third, fourth and even fifth kids to their broods. Here are just a few of our favourite brother and sister gangs. The sibling goals – and possibly the sibling rivalry – is very, very real! 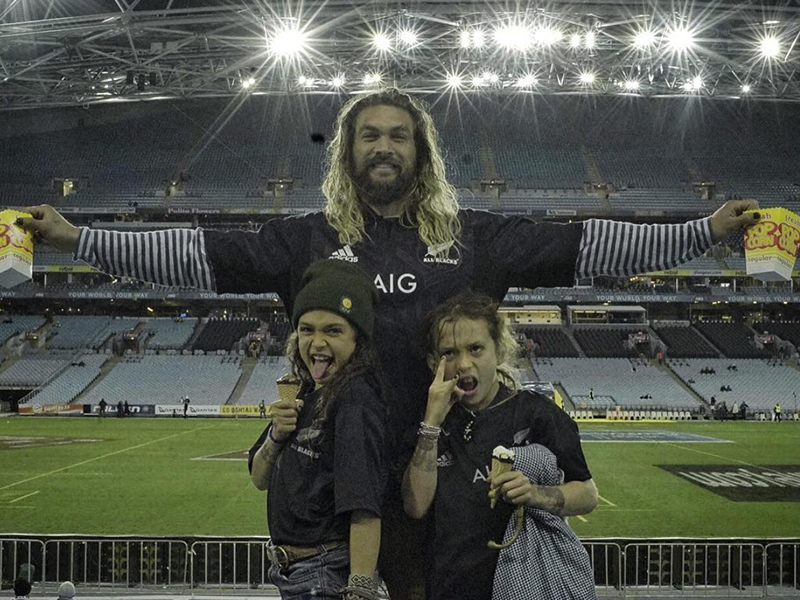 The adorable kids of actors Jason Momoa and Lisa Bonet. All images via stars’ Instagram accounts.